What’s the difference between a halfway house and a therapeutic community? The differences between sober living houses or halfway houses and therapeutic communities are significant. Historically, the term half-way house was in reference to a residence or house setup for people recently released from prison; a place to give them time to integrate them back into the general public. These houses offered a safe place to learn skills and to adapt to the challenges of reintegration into society. But now we are finding that many of these halfway houses are serving people in recovery or those who are seeking a supportive place for sober living. Halfway houses focus on reintegration back into society and teach the fundamentals of becoming a law-abiding and productive citizen. A therapeutic community is focused not only on basic reintegration into society, but more importantly on the emotional aspects of personal growth: intensive therapy to determine the root cause of their disease, development of healthy attitudes and behaviors and education in healthy and sober living. These skills are taught and reinforced by staff and professional therapists and also by residents within the community. At The Manor of Hope, we apply a holistic approach to recovery. 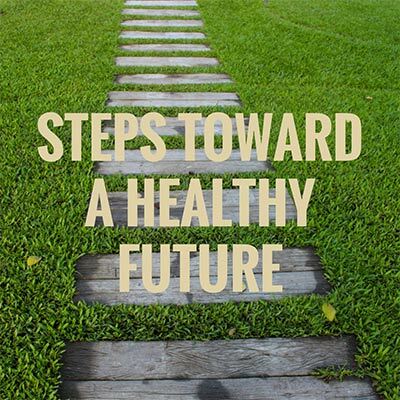 By completely absorbing our residents in a program of healthy and structured living each and every day, our residents unlearn the behaviors of addiction and learn to live a life substance free. 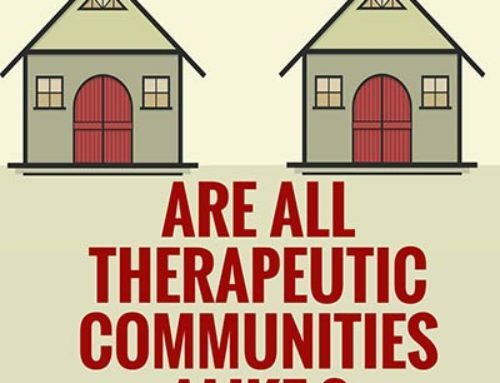 Are all therapeutic communities alike? Is The Manor of Hope a Therapeutic Community? What is daily life like in a therapeutic community? 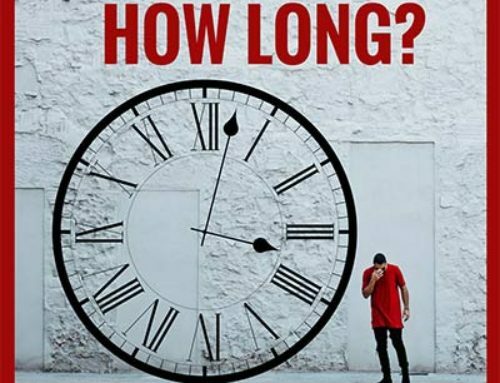 Why do therapeutic communities have longer programs than drug rehabs? What’s the difference between a therapeutic community and a drug rehab? We offer long term support and continuing care for young men with substance abuse issues including opioids, (heroin, morphine, fentanyl, prescription painkillers), benzodiazepines, cocaine, marijuana and alcohol addiction. 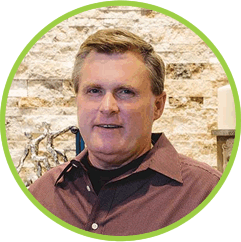 Speak with Steve Killelea, our founder. Your call is private & confidential. “My son John struggled with a heroin addiction for over 10 years. He went through many different rehab programs in the USA but nothing worked until I found a unique program in Canada which changed his life and mine. He’s been sober and living an addiction-free life for years now. Through this experience, we have made it our mission to help others who cannot find long lasting help for addiction. 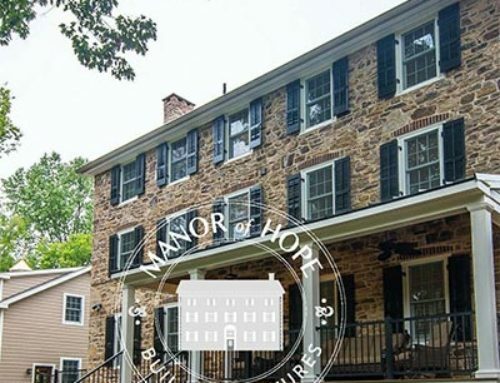 I built the Manor of Hope, to be the most comprehensive addiction support program in the nation and we have helped many young men overcome their addictions. 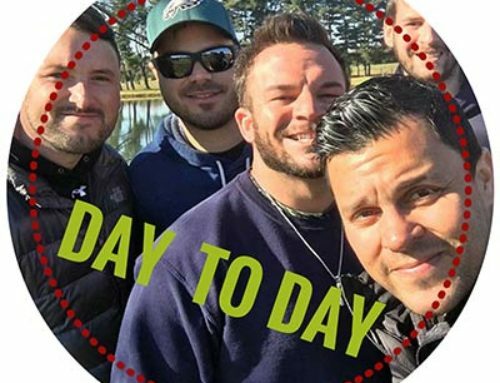 I hope you will look at why our program is different from other addiction programs and view our video testimonials from parents and current residents.